I Am Warrior - slasher on android, where you will control a brave swordsman. 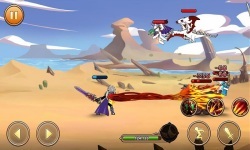 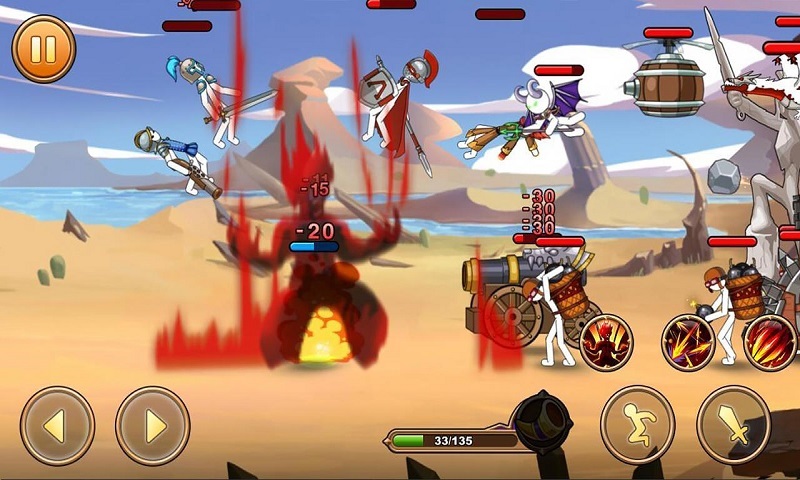 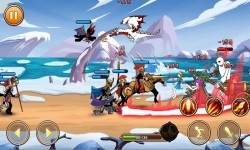 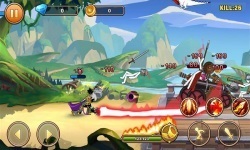 In this game, you will navigate through the dangerous world and engage in a battle with numerous opponents and use in battle unique features and capabilities of the hero. 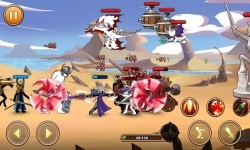 Prepare for the epic battles that will occur throughout the game and apply a variety of skills and techniques that will allow your hero to destroy everything around. 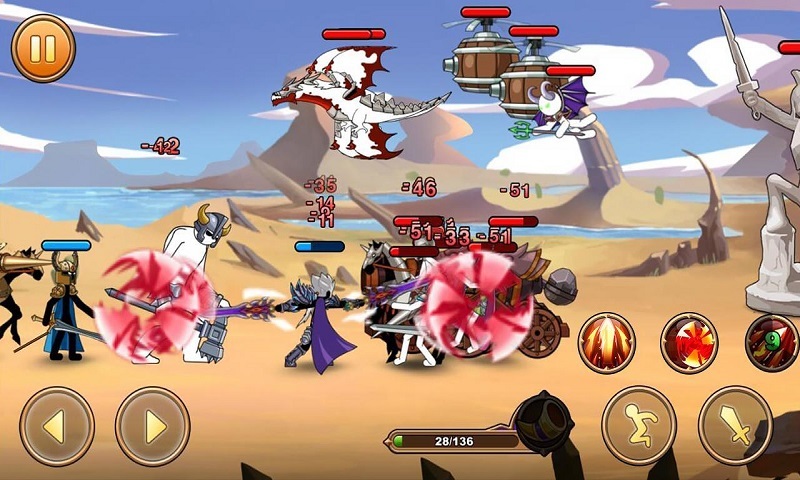 Discover new characters that will help your hero, fight with enemies. 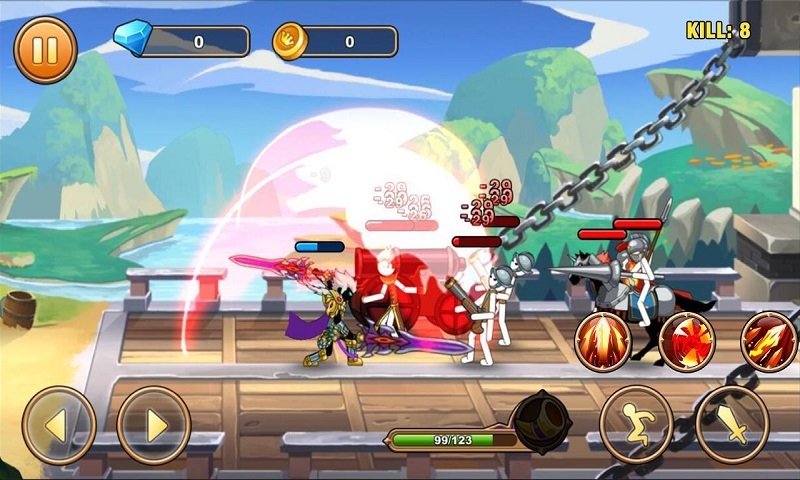 As the game progresses, pump your hero, making him stronger and more enduring and giving him new skills.